Greg Carter of Loudon, TN is now listed with 3rdToad.com Tennis and more than willing to help you with your tennis game. To learn more about and contact Greg, please go to Tennessee Teaching Tennis Pros. 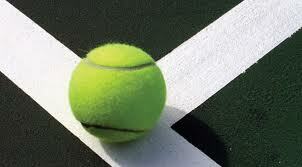 List yourself FREE Now as a Teaching Tennis Pro at Tennis Pro Solutions.